... can you get a 100 oz. 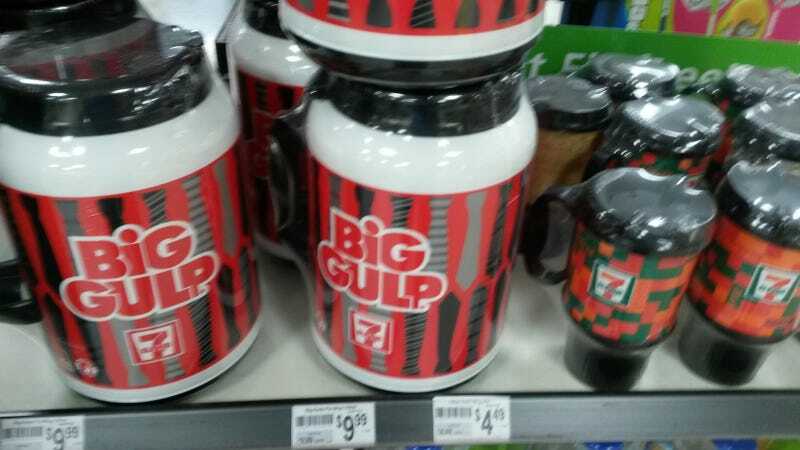 Big Gulp cup at 7/11. Why? Because why the hell not, commie? !